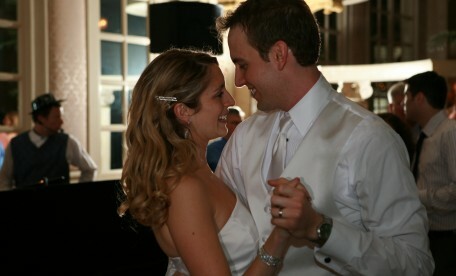 Hire Wedding DJ, Emcee, and Pianist Lee Waddell for Your Big Night! 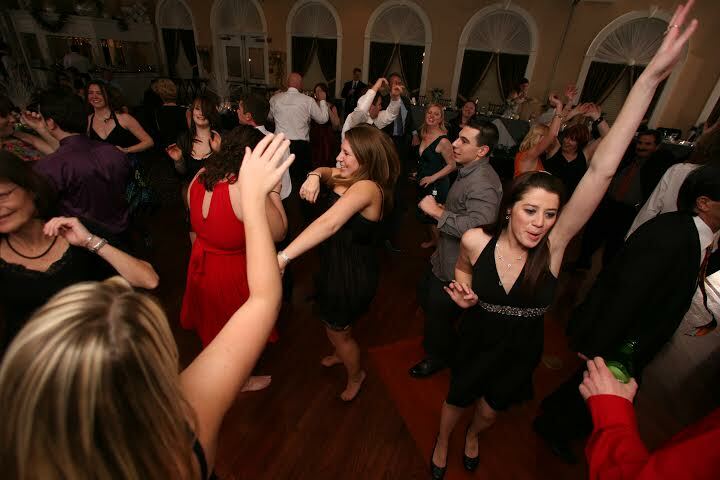 During the planning, and up to your wedding day, Lee will tailor to your wants and needs, whether it is playing or not playing certain song requests, or how you would like certain formalities of the day conducted. Lee can also be your personal wedding guide- by suggesting a format that fits your reception goals, offering song ideas for the special dances, or how to carry out specific ideas or themes that you have in mind. 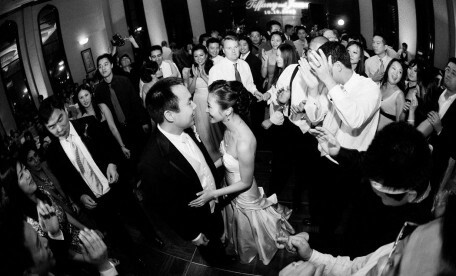 Lee’s experience and expertise as an emcee will ensure that your reception is run as smoothly as possible. 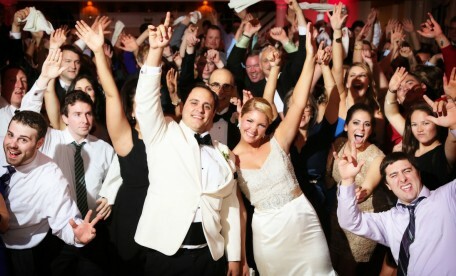 In addition, he will work closely with your other wedding professionals, and banquet staff to achieve this objective. Lee Waddell offers a Free Consultation during your DJ selection process. With over 18 years of professional wedding planning and performing experience, Lee understands what it takes to make your special day the best that it can be. Once reserved, Lee welcomes a month before in person meeting to discuss the itinerary of your day. (By phone or completing the online reception form is of course an option for out of towners). Special website “tools” and personal guidance are offered in advance to help plan your itinerary, such as deciding on specialty dances, or format recommendations!